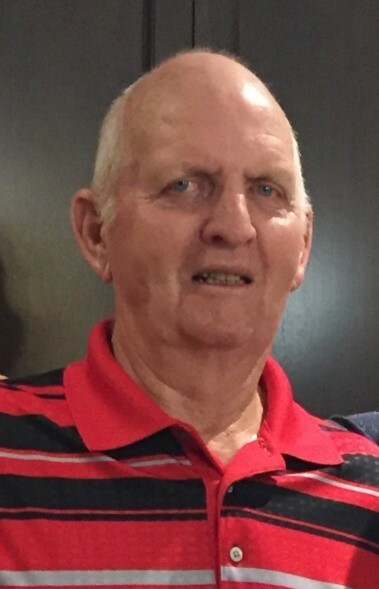 Arthur William Helm of Kincardine, Ontario passed away peacefully on Thursday, December 6, 2018 with his family by his side. Art was in his 83rd year. Beloved husband of Betty (Doupe). Loving Dad of Kelly and Mark (MacKinnon) and Jorey and Jeff (Dudgeon). Cherished Papa of Liam, Nolan and Karleigh. Dear brother of Shirley Ellison and Ed (Joyce) Helm. Predeceased by his brother Doug. Art loved to farm. He took over the family farm on the 10th Concession of Kincardine Township in 1964 when he and Betty were married. He enjoyed his animals, gardening and a little-known hobby of baking and cooking. Art drove a school bus (Bus #8) for over 28 years. His love of children expanded into his great adoration for his three grandchildren who will miss him dearly. Art was the true meaning of a family man. A celebration of Art’s life will be held at the Kincardine Legion on Saturday, December 15, 2018 from 1:00 p.m. – 5:00 p.m. A light lunch will be served at 1:30 p.m.
As an expression of sympathy, memorial donations to the Kincardine Legion Branch 183 or the Kincardine and Community Health Care Foundation would be appreciated by the family.